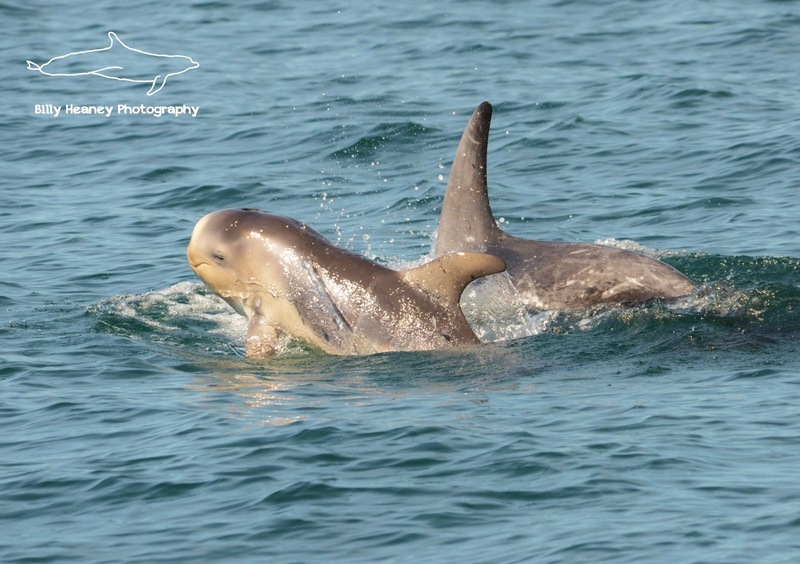 Sea-Changers is working in collaboration with some of the UKs most talented wildlife photographers over the next few months. 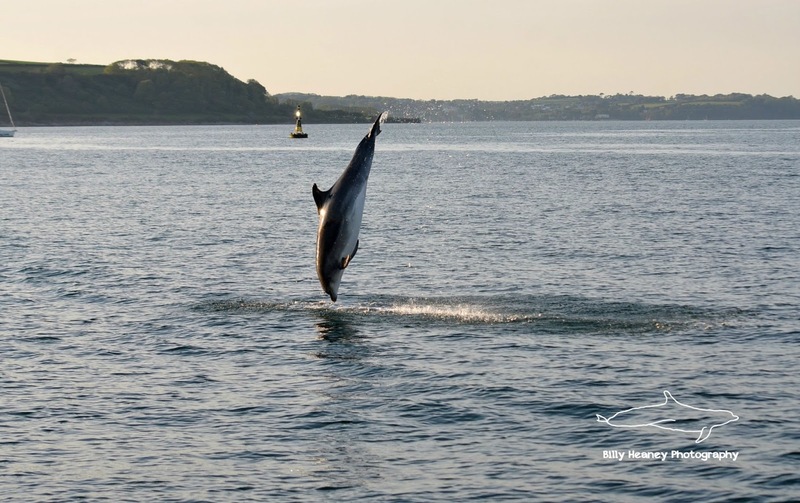 Part of this collaboration will be a series of Blogs which celebrate their talent, their work, the beauty of the sea.In the first of these blogs we introduced Billy Heaney. My name is Billy Heaney. I am 21 years old and I’m about to start my masters by research at the University Exeter, Cornwall Campus. The marine world has fascinated me since I was a toddler. 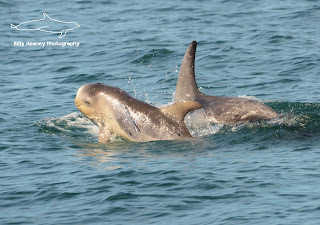 As such, whales and dolphins have been my passion, or obsession, since the tender age of just 2 years old. Photography came to me a bit later on in my mid-teens but I was soon hooked always searching for the next magical wildlife encounter. 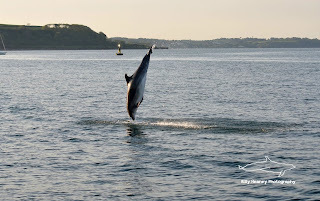 It wasn’t until I started my Zoology degree at the University of Exeter that my focus on marine photography took off. Fortunately, I had begun working for AK Wildlife Cruises, a local wildlife tour operator based in Falmouth, during my first year of study. Since then, I have continued to photograph and film the marine mega fauna which we encounter, ultimately documenting each unique trip along the way. It’s hard to narrow it down to just a single ‘best’ or ‘worst’ experience when it comes to photography as even during the best wildlife encounters there’s always something that I think I’ve missed. However, there is one moment that comes to mind, when I look back on all the amazing wildlife encounters which I have been privileged enough to enjoy. 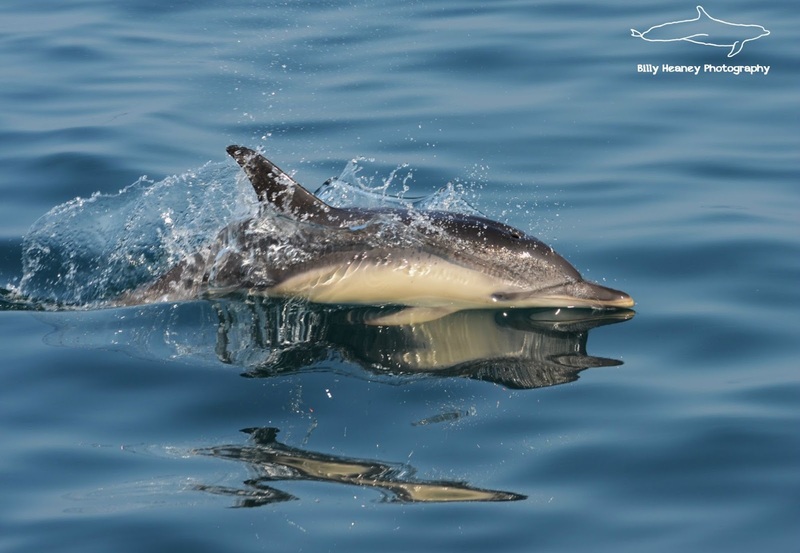 It was my birthday, the 24th June 2014, and I was 10 miles off the coast of Falmouth, working for AK Wildlife Cruises, surrounded by hundreds Manx Shearwaters and diving gannets. The sea and sky was a mass of avian diversity, a clear sign that there was a bounty of fish below, I just hoped that there was something bigger lurking beneath the surface. Could there be dolphins somewhere? Or something even bigger? Maybe a whale? A fishy smell began to linger across the surface, pungent and oddly exciting. This fishy odour wasn’t just the smell of dead fish, it was the aroma of whale breathe. But which whale was it? Well, to my amazement the leviathan soon revealed itself. A large shimmering black back rolled in the near distance. It was a minke whale! Even though it is the second smallest baleen whale, with females reaching lengths of 8 metres, this minke whale dwarfed anything that I had ever encountered in British waters before. And with barely a trace, the giant soon disappeared again into the depths. How something so big could be so elusive astonished me. Several minutes had passed and I had no idea where the whale could be, until a friend of mine, sounding confused, shouted “what’s that?” as a large white whale shaped silhouette glided underneath us. It was the minke whale upside down checking us out! 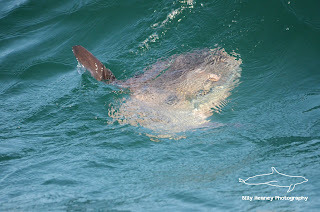 It continued to swim around for several minutes, surfacing right next to the boat. Nothing can quite prepare you for the moment when a large sentient being approaches you and interacts with you entirely on their own accord. During my time out at sea working for AK Wildlife Cruises, I have noticed several changes in the marine environment as the years have progressed. For instance, this year has been a poor year for basking shark sightings all over Cornwall. This lack of shark sightings has coincided with another mass occurrence of Barrel Jellyfish in British waters. Could the barrel jellyfish be out competing or preventing the basking sharks from feeding in our in shore waters? The sea is in need of protecting on large governmental scales as well as on an individual level. There’s so much that people can do to help the sea. For a start, if you spend the day at the beach take all your litter and rubbish away with you and participate in a 2 minute beach clean to help clean up your local beach. Secondly, use a fish guide when purchasing fresh fish to make sure that is has come from a sustainable source. 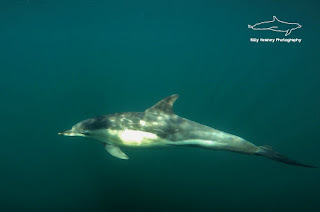 In subsequent blog posts, I plan to address and discuss a variety of different threats that our oceans are currently facing as well as sharing more stories of my time documenting marine mega fauna in Cornwall.